Damon Honnery has been involved in energy related research for more than 25 years. He currently lectures in thermodynamics in Mechanical and Aerospace Engineering at Monash University with a specialization in engines and propulsion systems. He has co-authored more than 200 articles in his research field including a book on climate change mitigation (Rise and Fall of the Carbon Civilisation, Springer 2011). 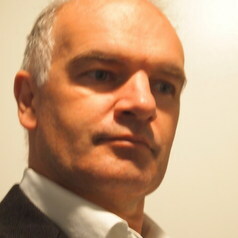 He is a Fellow of the Australian Institute of Energy and a member of the Combustion Institute. He jointly manages the Laboratory for Turbulence Research In Aerospace and Combustion at Monash University.